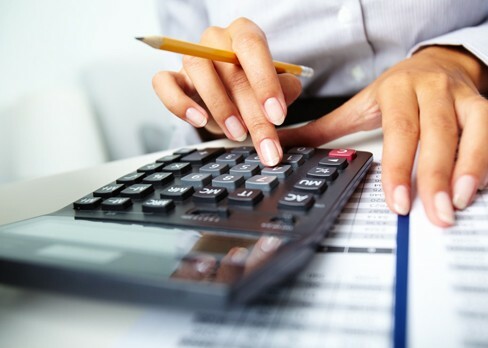 Glance Consultants provide our clients with a quality and timely bookkeeping service. We aim to maintain a close working relationship between the accountant and bookkeeper enabling better oversight and accuracy. This way we are able to streamline, simplify your financial reporting and provide more information to assist your management decisions.